Pigs can make great pets. They are social creatures, fond of company, are inquisitive and can be house trained and, coincidentally, 2019 is also the Year of the Pig according to the Chinese horoscope. However, before you rush out there and purchase a pet pig or any animal for that matter, take some time to understand the responsibilities that come with animal ownership, including some important ones that apply to owners of all pigs, whether on a farm or in a backyard. Most pig farmers have good on-farm biosecurity measures in place but you may not be aware that these biosecurity practices also apply to hobby farm pig owners and owners of pigs as pets. In recent years, a devastating disease of pigs known as African swine fever (ASF) has been spreading globally with a number of outbreaks worldwide which has increased the risk of the disease entering Australia. In response to the recent spread of ASF through parts of Europe and China, the Australian Government Department of Agriculture and Water Resources has undertaken additional activities to ensure that its biosecurity measures continue to protect Australia from this disease. As part of this, a sample of pork products seized at international airports and mail processing centres over a two week period has been tested for the presence of African swine fever virus. The testing was conducted at the Australian Animal Health Laboratory (AAHL) in Geelong, our national biocontainment laboratory. While many of us have been relaxing over the summer holidays, our staff at AAHL have been working harder than ever in response to the influx of pork products seized and submitted to AAHL in the lead up to Christmas. Our test results showed that African swine virus DNA was present in some of the intercepted pork products, reinforcing the importance of Australia’s strict biosecurity measures. 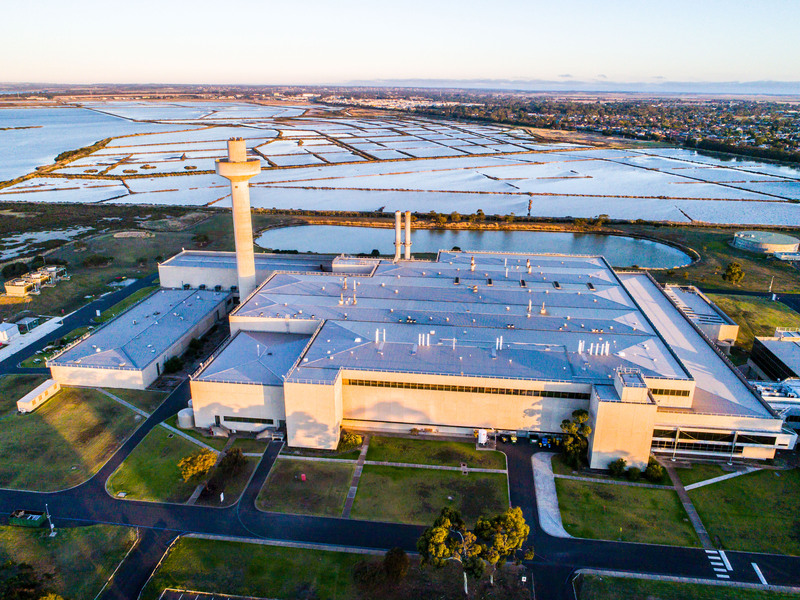 AAHL is our national biocontainment laboratory based in Geelong, Victoria. Dr David Williams from AAHL conducts research on the ASF virus and explains that there is currently no vaccine available to prevent this disease and an outbreak would be very difficult and costly to eradicate. “ASF is caused by a virus infection that only affects wild or domestic pigs. It is not a human disease and human consumption of infected pork is harmless, but the effect on pig populations themselves is devastating.” Dr Williams said. In domestic pigs and wild boar, infection causes a skin rash, severe internal bleeding and the accumulation of fluid in the lungs. For most pigs, this is fatal. The virus itself is very hardy and can survive for months in chilled or frozen meat, cured hams or sausages, although cooking for a sufficient time will inactivate the virus. It can also survive for long periods in the environment in pig excretions, such as faeces or urine, and in blood, which can contain very high amounts of virus. “Pigs can therefore become infected by eating contaminated food, direct contact with other infected pigs, or from contaminated soil or farm equipment,” Dr Williams said. “A major factor in the spread of the disease is human behaviour and activities. Illegal movement of pigs or pork products across borders by travellers, traders or foreign workers, improper disposal of food waste at entry ports, swill feeding, and the illegal sale of pigs from infected herds all contribute to the spread of ASF,” he said. Of major concern now is the potential for the further spread of ASF throughout Southeast Asia, and the socio-economic consequences if this were to happen, since pigs are an important source of protein, as well as income to smallholder farmers in the region. For Australia, this is a timely reminder that maintaining our excellent biosecurity practices is of utmost importance to ensure we are fully prepared to swing into action should an emergency animal disease be detected. It is also a reminder to all Australians not to bring any meat or products into the country, or order them online from overseas sources. Nor should hobby farmers, or those with pet pigs, feed their animals with food scraps – even if boiled. We all have an important role to play in preventing the introduction of exotic diseases into Australia. This disease would have a significant impact on pig health and production in Australia, and contribute to wider social and economic impacts, such as on farming communities and access to overseas markets for our pork products. Find out more about African swine fever, Australia’s biosecurity requirements for incoming passengers and people who are purchasing goods from overseas on the Department of Agriculture and Water Resources website. 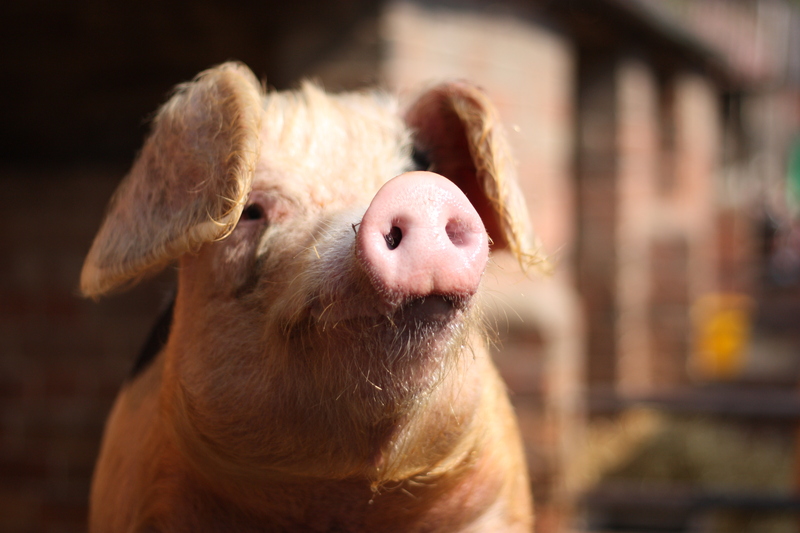 Or find out more about what’s involved in keeping pigs as pets. CSIRO’s AAHL is Australia’s pre-eminent high-containment animal health laboratory for exotic and emerging animal diseases. AAHL has the facilities and expertise to manage the animal biosecurity risks of testing samples for ASF virus. Our national Australian Animal Health Laboratory is a vital part of our biosecurity infrastructure.